Some of you may have noticed I was away for a few days last week. If you missed it, I was invited to Los Angeles to attend advance screenings for two upcoming movies, Kubo and the Two Strings and Bad Moms. I can’t tell you how cool it was to be invited! I’d never been to LA before, and the entire trip was incredible. I’ll be talking about it more as we get closer to the release dates, but I wanted to share a few highlights of my trip with you in the meantime. Immediately upon our arrival at LAX, we were whisked away to a 3D showing of Kubo and the Two Strings at Arclight Cinemas. I can’t say too much about it now other than to say I’ll be watching this one more than once. The epic storyline and stop motion animation had me enthralled from the first moment. After the movie, we trekked over to the iHeartRadio Theater for a party and screening of Bad Moms. 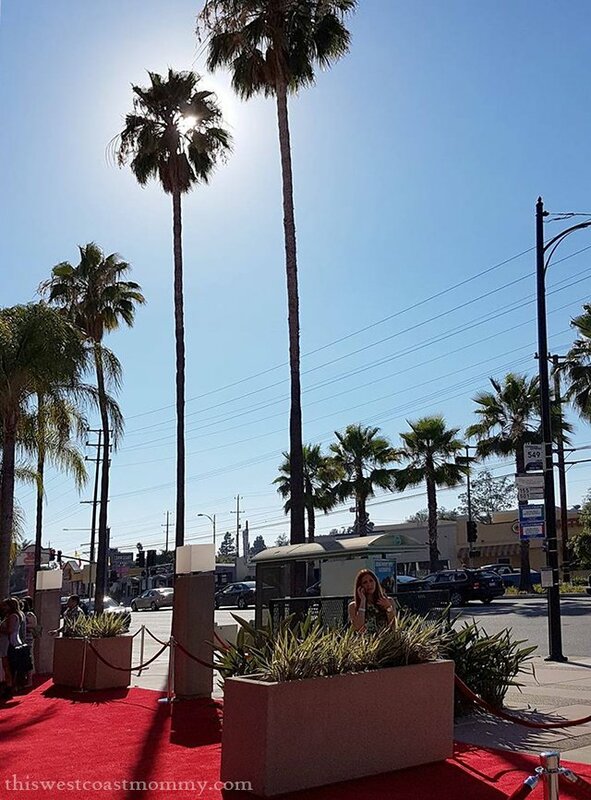 Red carpet, palm trees, and sunshine. 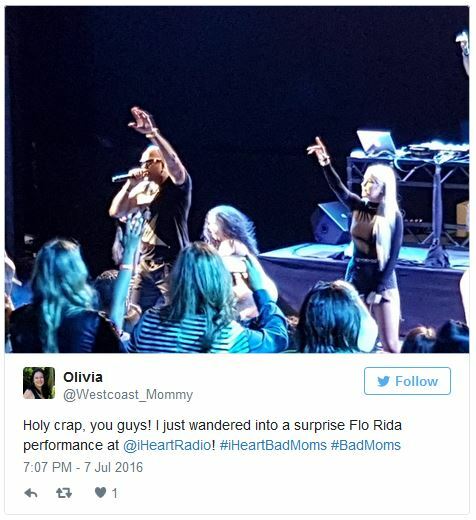 The entire cast was there to welcome us, and then we were treated to a surprise Flo Rida concert! No, it’s not my usual style of music, but man, he puts on a high energy show! Being right there was tons of fun and an amazing experience! 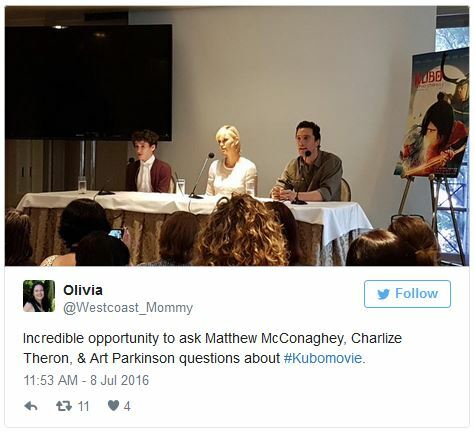 The next day we attended a Kubo and the Two Strings press conference with the stars Matthew McConaughey, Charlize Theron, and Art Parkinson, as well as the film’s director and CEO of Laika Studios, Travis Knight. It was really cool being up close to the actors, but the geek in me was totally impressed hearing Travis Knight talk about what inspired him to make stop-motion movies and how his kids inspire his art. Remember Coraline? The Boxtrolls? ParaNorman? Yeah, a visit to Laika Studios in Oregon is definitely on my bucket list. 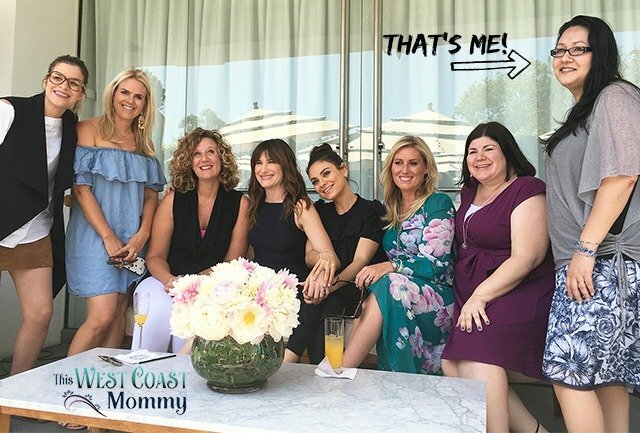 Next we attended a cocktail party and mini spa day where we got to ask questions and chat with some of the stars of Bad Moms – Mila Kunis, Kathryn Hahn, Christina Applegate, and Annie Mumolo – about their own mom experiences. Yes, it was exactly as cool as it sounds! We were also treated to a visit with producer Suzanne Todd and writers/directors Jon Lucas and Scott Moore to learn more about what went into the movie behind the scenes. It was a busy trip so I just didn’t have much time to explore the city on my own. Any sightseeing I did was from inside the bus or en route to different events. I do want to mention the delicious lunch of small plates we enjoyed on the patio at A.O.C. Wine Bar in West Hollywood. 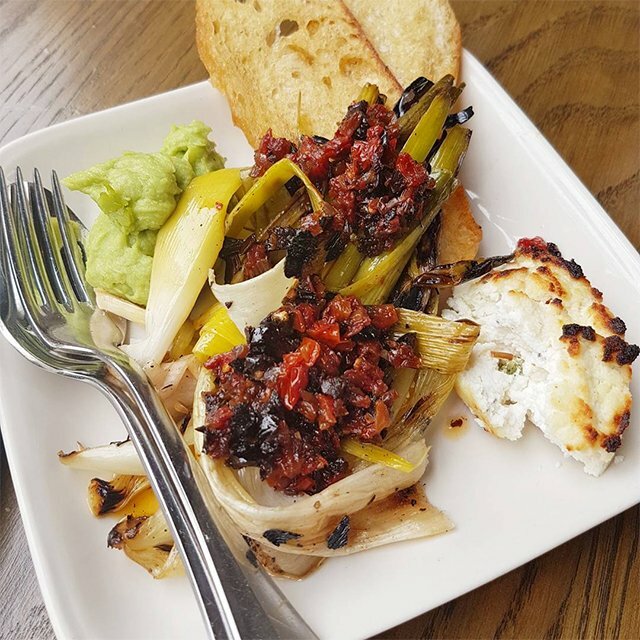 Small focaccia bread pizzas, bacon-wrapped dates, and this dish of grilled leeks, sun-dried tomatoes, and fava bean puree. I stayed at the SLS Hotel on La Cienega Boulevard in Bevery Hills. Conveniently for me, this was also the location for the Bad Moms cocktail party. The SLS was a lovely boutique hotel with a spa and rooftop pool. My room itself was exceptionally clean and comfortable with an extra large shower (more than big enough for two) and luxurious pillow-top king size mattress. For a mom with kids who are always crawling into bed with me, having the bed all to myself was the ultimate in luxury! I’ll be sharing more soon, but long story short, I wholeheartedly recommend both these movies. Kubo and the Two Strings is a beautifully crafted family film, perfect for the kids and everyone in the family. Bad Moms, on the other hand, will keep you and your mom friends in stitches the entire time. 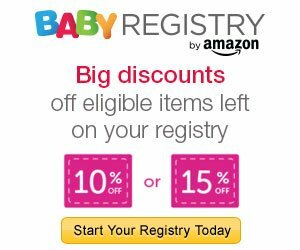 Book a babysitter and get ready to enjoy a mom’s night out! Bad Moms will be in theatres July 29, 2016, and Kubo and the Two Strings will be released August 19, 2016. I’m going to leave you here with the trailers for both these fantastic movies. Enjoy! #BadMoms Movie Opens July 29: We’re All Bad Moms! so much fun – what an awesome experience! OH MY.. this looks like you had an incredible experience! Can’t wait to see Bad Moms even more now! How cool! I love live close by LA! I can’t wait to see this!! These both look like movies I would have fun watching! Wow what an awesome experience! Seems like you had a fantastic time! So cool. Bad moms looks hilarious! I will definitely be checking it out! Omgosh how fun!! I cannot wait to see Bad Moms!! It looks so super funny and so true lol!! We all have our “bad mom” moments 🙂 How fun to get to see a great concert too!! I can’t wait to see Bad Moms. It looks absolutely hilarious and my type of movie. Definitely planning a girls night out to have dinner, drinks and to see the movie! What a great experience you had! I can’t wait for Bad Moms to come out – my girlfriends and I are looking forward to watching it. 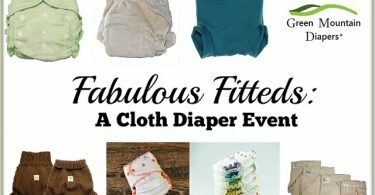 Great blog and I enjoy reading all of your blogs. I can’t wait to watch the bad mom movie with a friend and the kubo with my daughter. You had an awesome experience . Lucky you. ? Wow!!! Could it get any better! Meeting Christina and hearing Flo Rida. I’m I was excited just reading your post. So happy you had a fantastic time Olivia!! Wow! So amazing! What a fun experience and the movie looks fantastic. 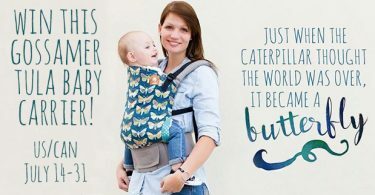 I would love to be a Bad Mom somedays! What an amazing trip! I love Mila Kunis and Christina Applegate, so this movie is on my list to watch, and my kids would love to see Kubo and the Two Strings! Can’t wait to read more about your trip in your next post! OMG!!!! So jealous, your one lucky lady getting to meet everyone, I would have freaked out seeing Matthew McConaughey what a heartthrob!! sounds like you had an amazing time!! This is the coolest thing ever! Seriously what a great experience that must of been, being able to go to L.A, see a premier AND being able to meet the acting crew that gotter done! that is amazing. That is amazing!! I can’t wait to see Bad Moms, and what an awesome experience!! L.A. truly is an awesome place to visit and meet these kind of interesting people.